Max Dupain loved to photograph Sydney where he lived all of his life. He started taking pictures in the city as a schoolboy and continued throughout his life. 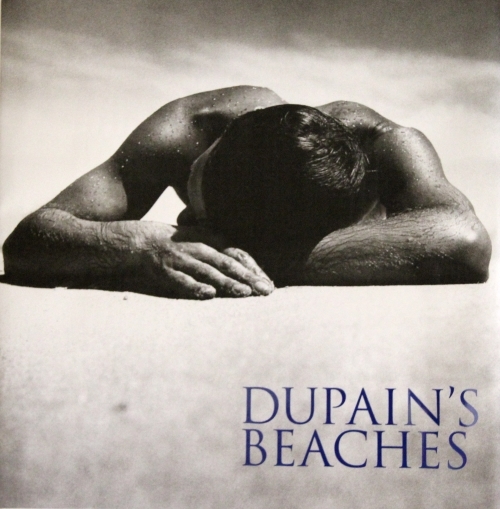 Dupain’s Sydney is a book of Sydney places and people. The text and captions by heritage architect Robert Staas enlighten our understanding of Sydney’s history and development.